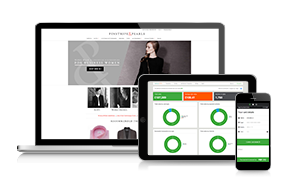 We provide retailers with point of sale hardware, software and fully responsive ecommerce websites that communicate with their point of sale systems. 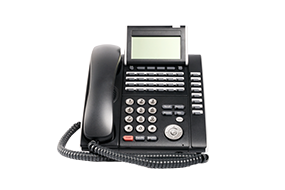 This allows them to use the same stock for both, reducing overheads and granting greater flexibility. 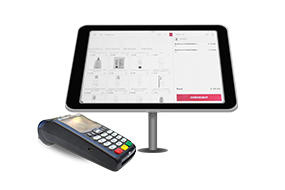 The Lois POS system has been in development for over 10 years, it was designed originally as a fashion boutique epos for the Little London Boutique, but has grown from there into a complete POS and EPOS solution. It was built from the ground up to communicate stock levels directly between the physical store and the web store in real time so you are never left in the situation where you have oversold items. Our websites are built using Wordpress and our own integration software, giving you unprecedented control over your website and the content it contains. Also because it's Wordpress you can be sure that it's both secure and user friendly.